Welcome to the South Korea Travel Planning website – which aims to help you to plan your trip to South Korea with confidence. South Korea is a fantastic country to visit – with a combination of cutting edge technology and tradition which can be quite confronting for most visitors. The language barrier and complexity of the transportation system can also be a challenge to work out how to get around. 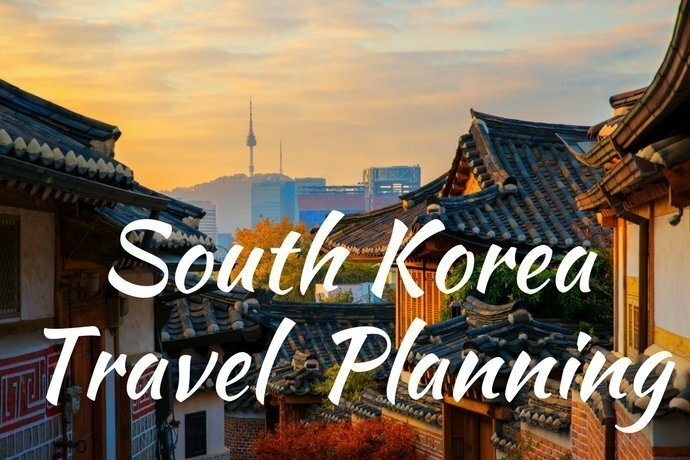 To ensure you receive the right information to plan your trip to South Korea I recommend that you do two actions – sign up to the South Korea Travel Planning email list (details below) and also apply to join the South Korea Travel Planning Facebook Group.